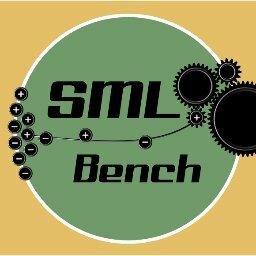 The group focuses on combining Semantic Web and supervised Machine Learning technologies. The goal is to improve both quality and quantity of available knowledge by extracting, analysing, enriching and linking existing data. The group also provides several established open source tools, frameworks and demonstrators. The Smart Data Analytics (SDA) research group, led by Prof. Dr. Jens Lehmann, has members from the Institute for Computer Science at the University of Bonn, the Fraunhofer Institute for Intelligent Analysis and Information Systems (IAIS) and the Institute for Applied Computer Science Leipzig. At its core, the group investigates machine learning techniques ("analytics") using structured knowledge ("smart data"). The group aims at covering the full spectrum of research including theoretical foundations, algorithms, prototypes and industrial applications.